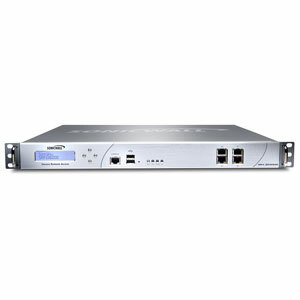 SonicWALL, Inc. offers comprehensive network security, secure remote access, Web and e-mail security, backup and recovery, and policy and management solutions. Offering both appliance and software-based products as well as value-added subscription services, SonicWALL’s comprehensive solutions enable organizations to secure deep protection without compromising network performance. SonicWALL is a recognized global leader in the small and medium business markets and its solutions are deployed in distributed enterprise environments, government, retail point-of-sale and healthcare segments as well as through service providers. Today’s businesses require a network platform that enables technology innovation and business-critical services across the entire network. Cisco stands alone in its ability to provide an end-to-end network platform tied together by a common infrastructure and a common operating system, and manageable as a single, cohesive entity. Routing: Cisco offers the only routers that allow organizations to build a foundation for an intelligent, self-defending network, featuring best-in-class security services and routing technologies for the lowest total cost of ownership and highest return on investment. 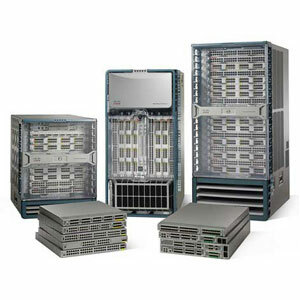 Switching: Cisco offers one of the industry’s most comprehensive portfolios of intelligent network switches, providing a continuously expanding suite of intelligent services and advanced technologies to strengthen, simplify, and extend the value of the network infrastructure. Cisco IOS Software: Cisco IOS Software operates across routers and switches to enable an infrastructure that is highly available, secure, manageable, flexible, and scalable, and upon which businesses can quickly and confidently deploy advanced technologies. Network Management: Cisco offers management tools and applications that ease network deployment, improve operational efficiency, increase network uptime, and reduce total cost of ownership. Kathleen Livingston - United Power Inc.